After ZERO consultation with fans, a huge surprise to all. And this is the out come from the morons who run the Highlanders. 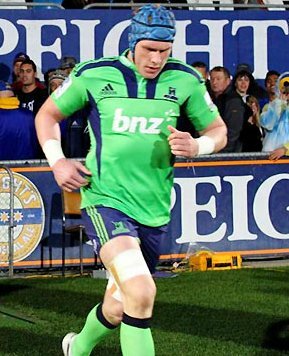 From 2012 Super Rugby season.. Here is the Highlander Board Members responsible for such a moronic decision. THE last time I saw such an aweful sight was when the ALL BLACKS wore the Silver (instead of the traditional white) Jersey vs France at the RWC 2007 and LOST ! 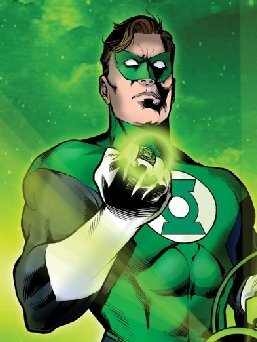 PREDICTION: The Green Lanterners jersey has a short life span !